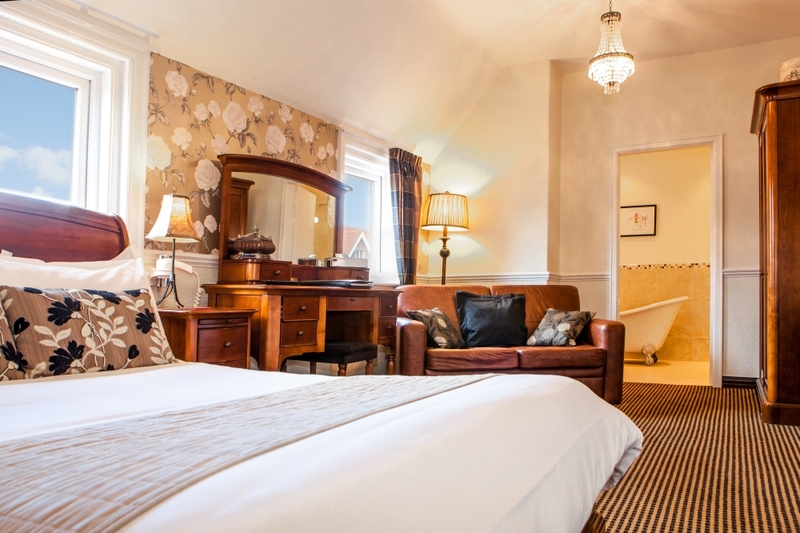 The Victoria Hotel, the Jewel of the beautiful North Yorkshire Coast, Welcome to our luxury Victorian hotel purpose built in 1897. 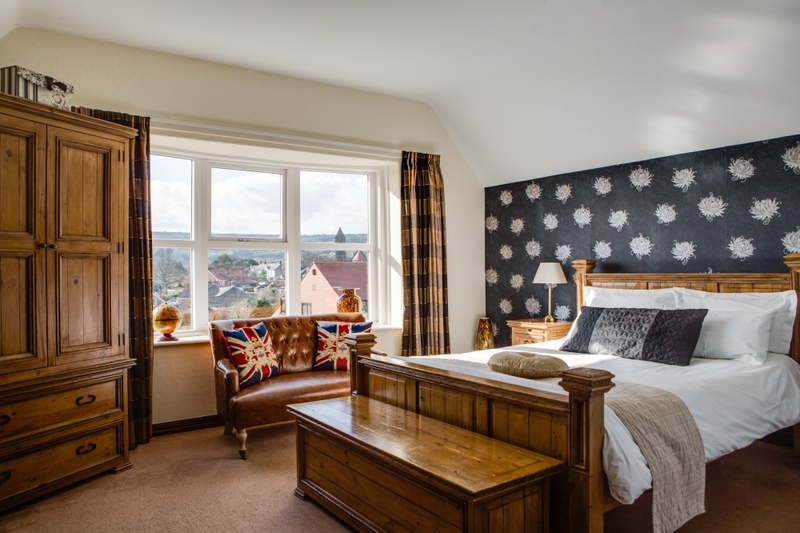 Enjoy the Victorian architecture whilst taking in the unobstructed panoramic cliff top views overlooking Robin Hoods Bay. 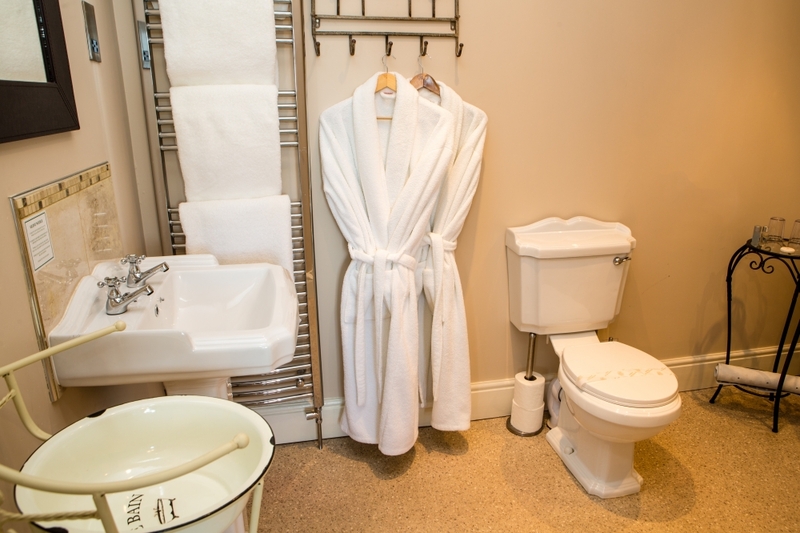 Our family owned child friendly hotel offers the luxury of premium parking during your stay. The rooms are much larger than modern hotels of today. 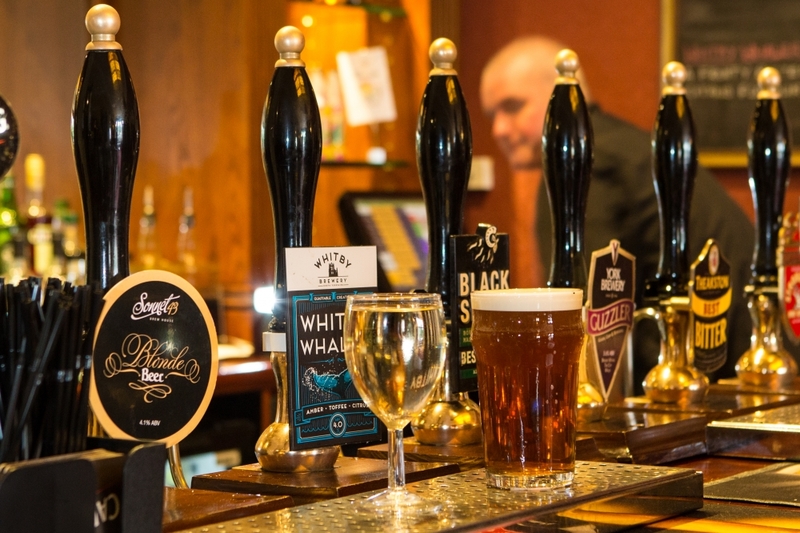 The hotel boasts various facilities such as a sea view restaurant, sea view tea room, traditional Yorkshire bar serving fine ales and bar food, free wifi connection (subject to availability). 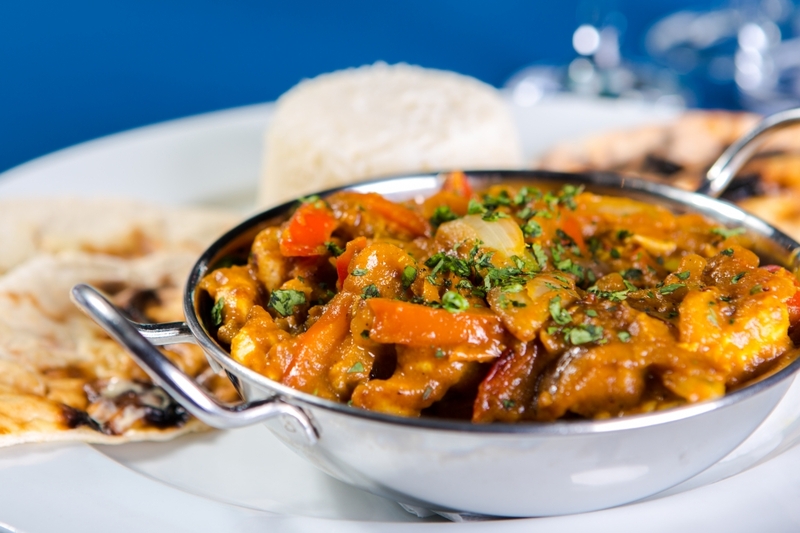 The hotel prides itself on cooking homemade food using only the finest local suppliers. The location is certainly second to none on the whole east coast. 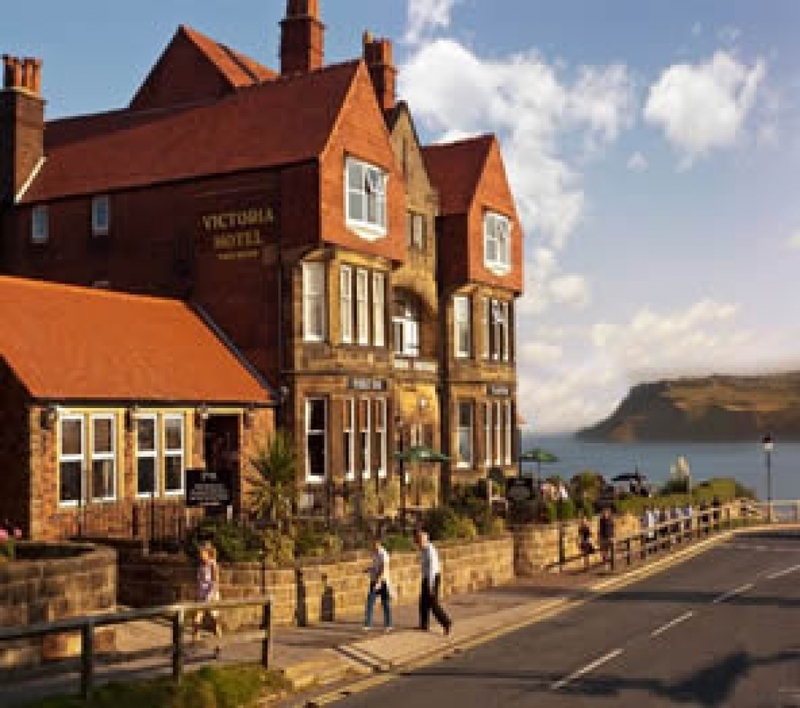 The Victoria Hotel is a landmark hotel on the cliff top at Robin Hood's Bay. The building is a superb example of victorian architecture with a fantastic open staircase. 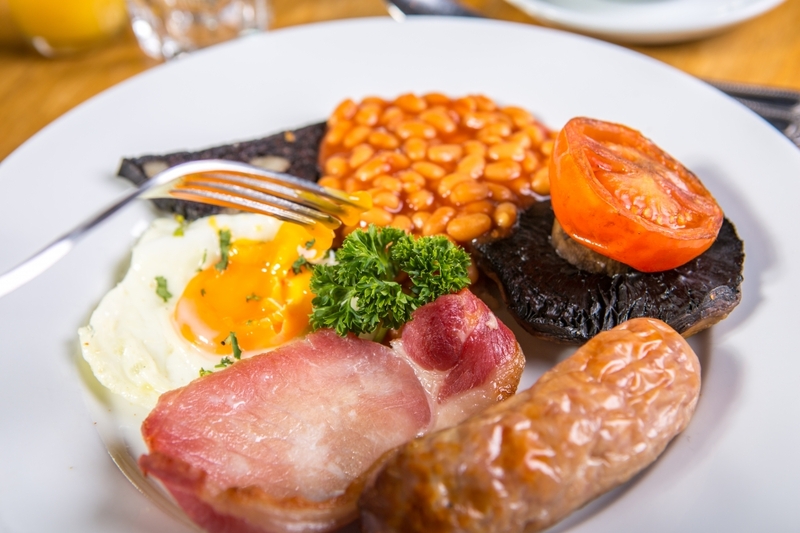 We offer excellent hotel accommodation, bed and breakfast accommodation and holiday accommodation throughout all seasons.